As the world moves to embrace renewable energy sources and stricter carbon emission standards, the Capitol Corridor Joint Powers Authority (CCJPA) is doing its part to make Northern California cleaner and more sustainable. One action now underway is the replacement of petroleum diesel with the more environmentally-friendly renewable diesel to power Capitol Corridor trains. In late 2017, we tested one of our older locomotives with renewable diesel. With positive results, this initial testing was deemed a “success”. But what does “success” mean? First, one needs to understand what renewable diesel is and why we are committed to pursuing this type of fuel. Petroleum. Biodiesel. Renewable. What’s the difference? 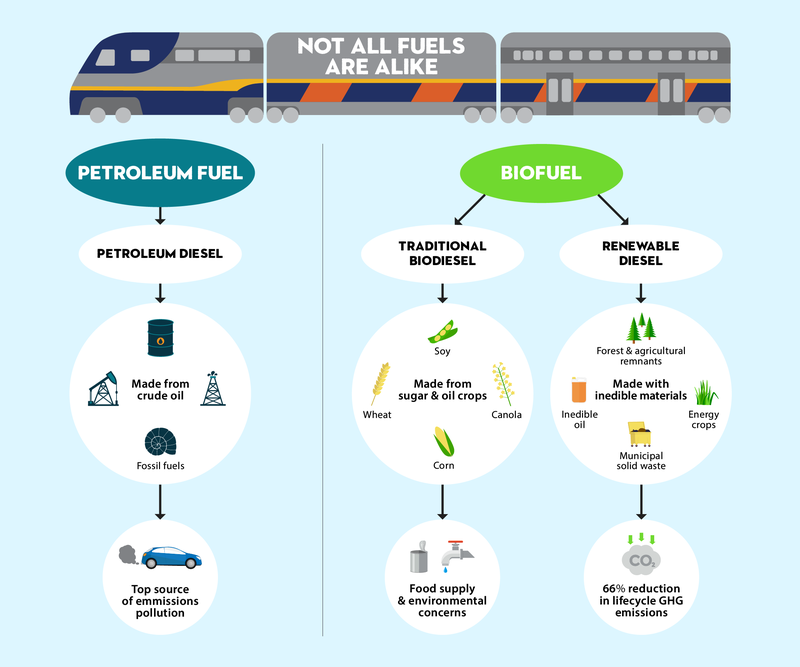 Let’s start by comparing the three types of diesel used to power trains. 1. Petroleum diesel: The traditional fuel source diesel engines were built to run on, but also the largest contributor to emissions pollution. 2. Biodiesel: Gaining in popularity over the last decade, biodiesel is a fuel made from agricultural products. While less harmful than petroleum, it requires a blend with petroleum diesel to properly function in diesel engines, which undercuts its environmental benefits. In addition to the lifecycle reduction of GHG emissions, renewable diesel is also a desirable option due to its flexibility. It produces the same reactions as petroleum diesel, and therefore functions within diesel engines at no cost to productivity or risk of engine damage. And yet, its chemical composition allows it to be mixed with petroleum diesel or traditional biodiesel within a diesel engine if fuel supply is inadequate. Its chemical and functional flexibility is an outcome of the way the fuel is processed. As with petroleum diesel, the raw materials in renewable diesel are hydrotreated at high temperatures. 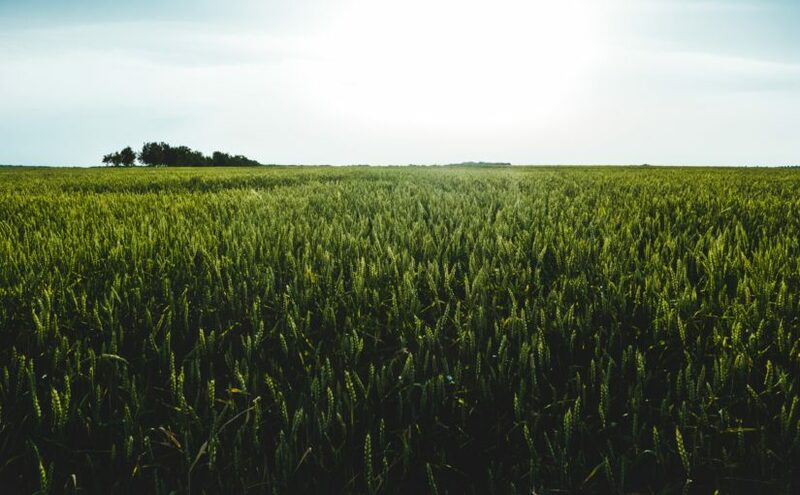 This creates a renewable diesel fuel that is interchangeable with petroleum diesel and burns cleaner than traditional biodiesel, which must be blended with petroleum diesel when used in diesel engines. 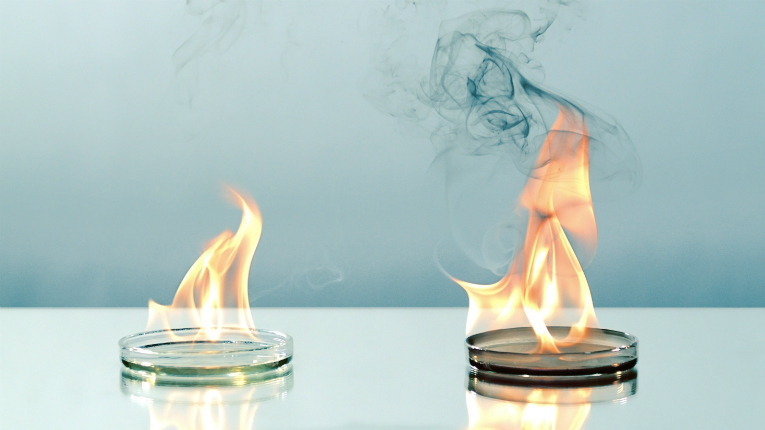 Neste testing of renewable (left) and petroleum diesel (right). In the spring of 2015, the CCJPA was contacted by the Sacramento Metropolitan Air Quality Management District (SMAQMD) with the idea of using renewable diesel for our fleet. It was the reduction in lifecycle GHG output that sparked interest in using this versatile and eco-friendly fuel. It would not only make Capitol Corridor trains run cleaner, but by contributing to the service’s collective lifecycle reduction in GHG emissions, it would also improve the competitive access to TIRCP (Transit and Intercity Rail Capital Program) funding to support GHG-reducing service updates and expansion projects. With more research, it became clear that transitioning to renewable diesel would require buy-in from partners. We contacted the California Air Resource Board (CARB) for their support in pushing forward the renewable diesel project with the train engine manufacturers and established a testing period to review and verify the claims of renewable diesel functionality in petroleum diesel engines. Phase I of the testing period began in the fall of 2017 with the older F-59 locomotives. Upon completion of this testing, we found a reduction in particulate matter (PM) by 20%, as well as a reduction in harmful nitrous oxide emissions. Road testing began on one F-59 locomotive, CDTX 2005, using renewable diesel over a span of 90 days. The results validated renewable diesel’s compatibility within a diesel engine at no cost to function or mechanical wear. Phase 2 road testing with our newer Charger locomotives has not yet begun. Once scheduled, this phase will include a year-long testing period of the locomotives that went into service in November 2017. Because the engines in the Charger locomotives run at a higher fuel pressure, the renewable fuel must perform at a considerably higher standard. So far, things are looking optimistic. Preliminary testing has resulted in a 50% reduction in particulate matter — which is within the projected range provided by our renewable diesel provider, NexGenFuel — with a negligible increase in fuel consumption of only 4%. With this shift to renewable diesel, the CCJPA will join a select group of San Francisco Bay Area transit providers, including San Francisco Muni, in switching to a cleaner, more sustainable fuel. We will manage the only revenue rail service in the United States to run on renewable fuels, hopefully setting a standard for others to follow. Transitioning to a renewable diesel fleet will be a great accomplishment that moves the CCJPA forward in its commitment to incorporating new technologies and providing sustainable transportation to communities in Northern California. For more information about how renewable diesel compares to petroleum and traditional biodiesel visit the NexGenFuel website or review this fact sheet. Article written by Danielle Halprin, CCJPA Climate Corp Fellow 2017-18 for Strategic Energy Innovations. Next Next post: Win 4 Passes to California’s Great America!